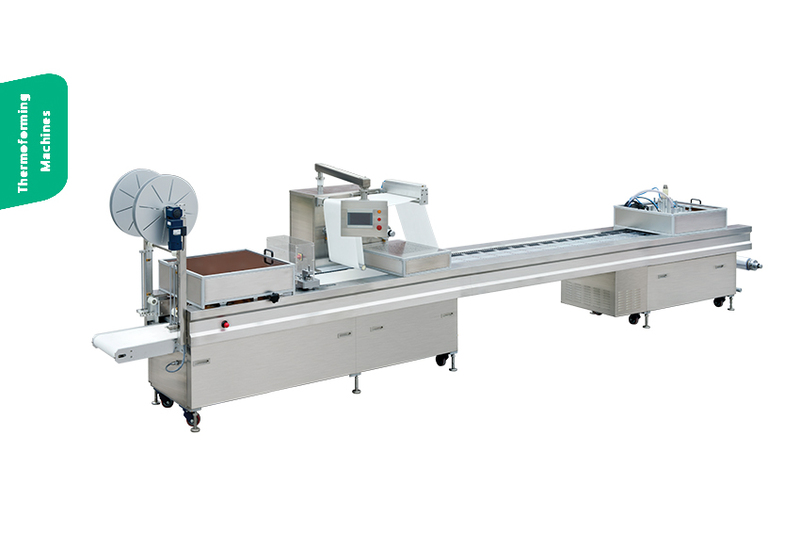 The latest generation of needle auto feeder is designed and innovated exclusively by our R & D Department. 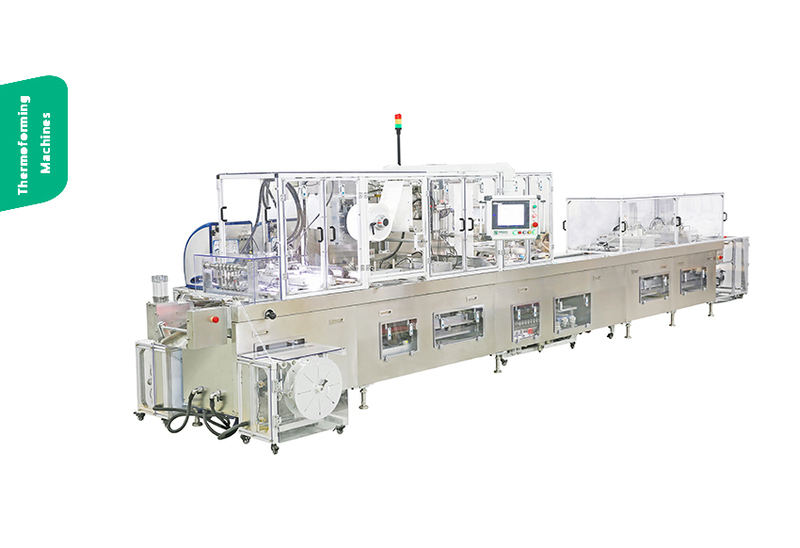 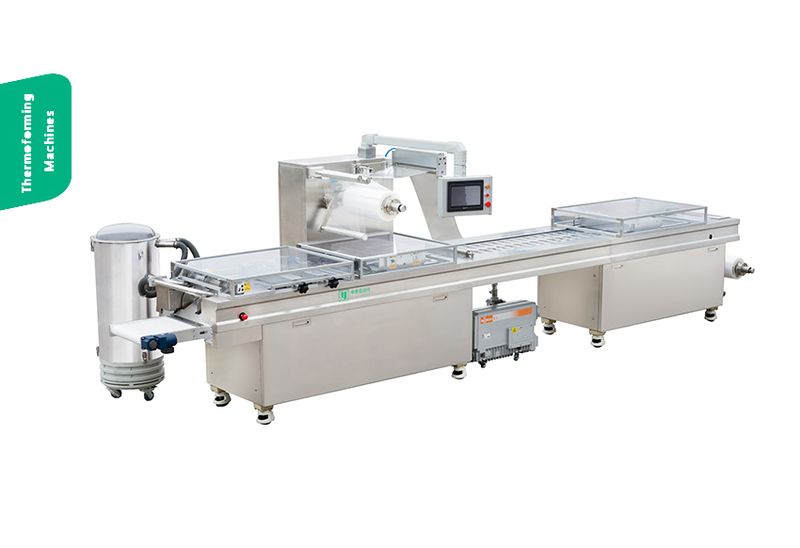 ZS series including all these robotized feeding solutions are completely integrated into every packaging machines we produced. 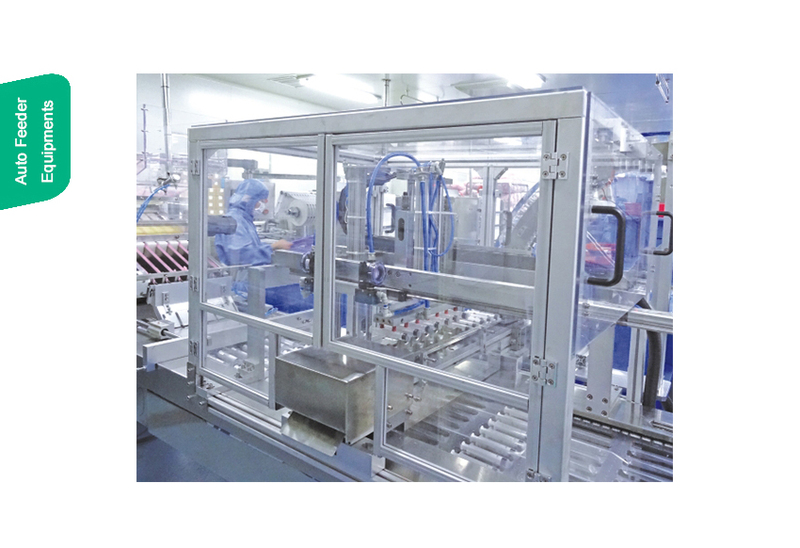 They can handle Hypodermic needle from sorting bulk quantity in order and then automatic placed into the package by the customized feeder. 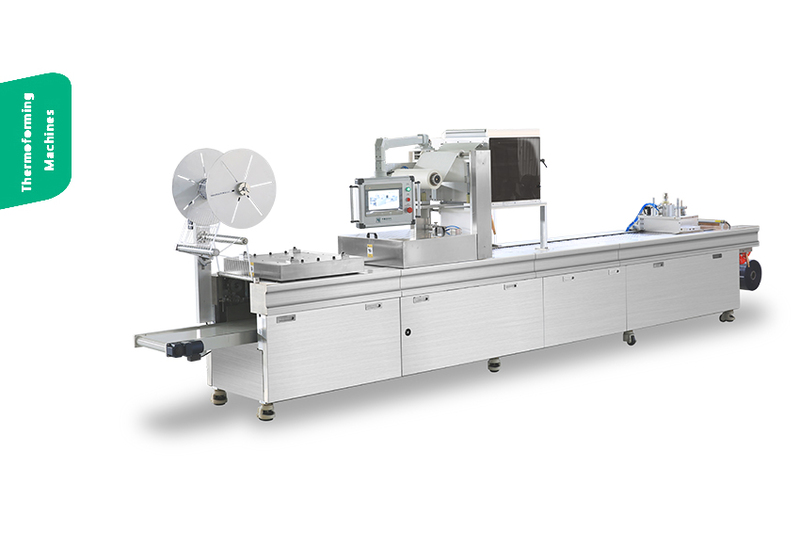 • Four rows loading is available as optional.